Her married name became Stourton. She was chairman of Queen Mary's Guild for Needlework.2 She was chairman of Appeals Committee, DGAA.2 After her marriage, Sheila Gully was styled as Baroness Stourton on 29 July 1936. 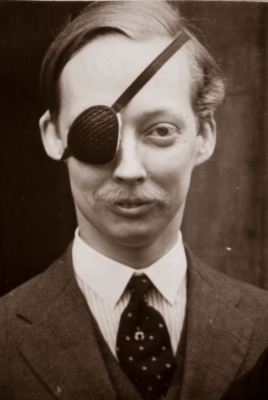 Charles Edward Stourton, 27th Baron Segrave was born on 11 March 1923.2 He was the son of William Marmaduke Stourton, 26th Baron Segrave and Sheila Gully.3 He married, firstly, Hon. Jane Faith de Yarburgh-Bateson, daughter of Stephen Nicholas de Yarburgh-Bateson, 5th Baron Deramore of Belvoir and Nina Marion Macpherson-Grant, on 28 June 1952.3 He married, secondly, Joan Marian Street, daughter of Herbert Edmund Street, on 24 February 1999 at Warwickshire, England.4 He died on 12 December 2006 at age 83. Her married name became Stourton. After her marriage, Hon. 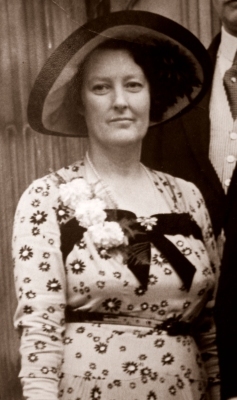 Jane Faith de Yarburgh-Bateson was styled as Baroness Stourton on 7 May 1965. [S466] Notices, The Telegraph, London, UK, 24 Augst 2006. Hereinafter cited as The Telegraph. She gained the rank of 3rd Officer in the Women's Royal Naval Service, during the Second World War.1 From 28 August 1948, her married name became de Yarburgh-Bateson. 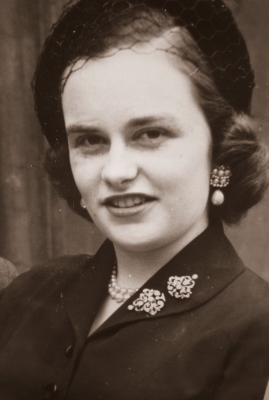 After her marriage, Janet Mary Ware was styled as Baroness Deramore of Belvoir on 23 December 1964. Her married name became Macpherson-Grant. Her married name became Kennard.